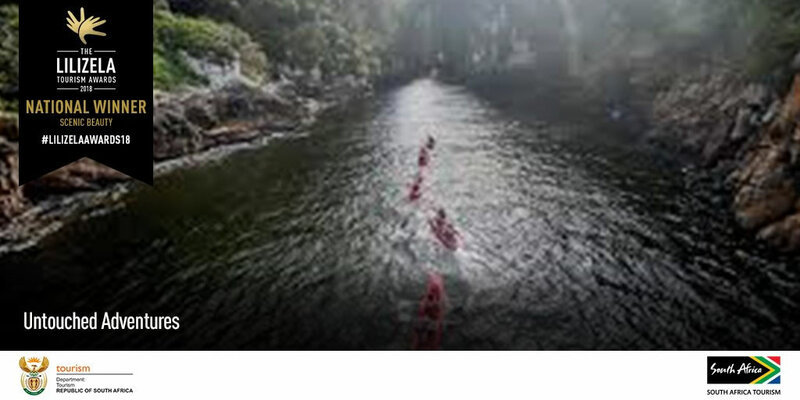 Untouched Adventures with their very popular Kayak and Lilo Adventure in Storms River Mouth, Tsitiskamma walked away with two coveted awards this weekend in Sandton Johannesburg. You will find them in the Tsitsikamma section of the Garden Route National Park with their shop just above the small harbour. Untouched Adventures started in 2010 and came up with a unique adventure that combines all the best that Tsitsikamma has to offer in one adventure. You start by kayaking over the ocean filled with marine life, then into the Storms River Gorge under the famous Suspension Bridge. 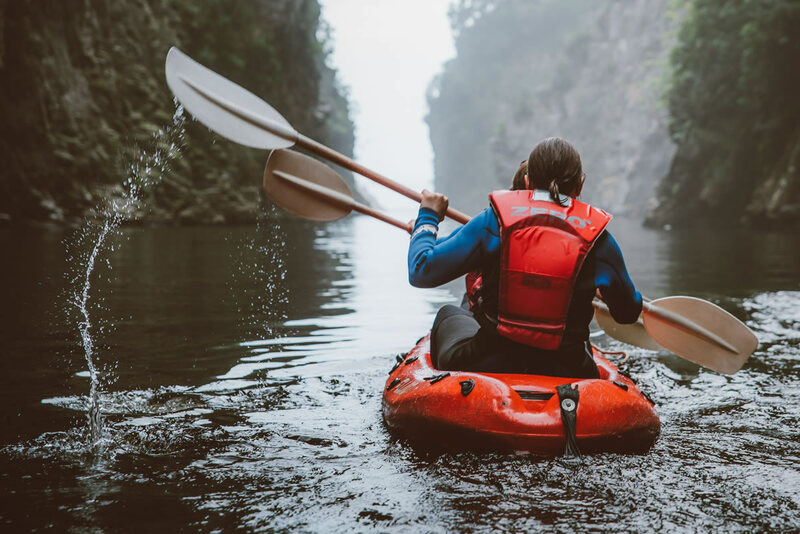 Deep in the narrow gorge you switch over to unique lilo’s and explore the quiet pools that cuts through the mountain, past caves, indigenous forest and high cliffs. This adventure is ideal for the whole family with no experience required.